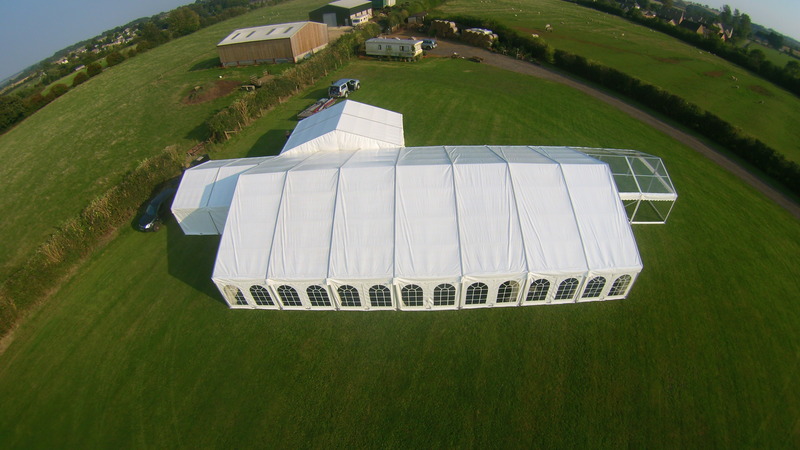 Party and Wedding Marquee hire Kidlington. 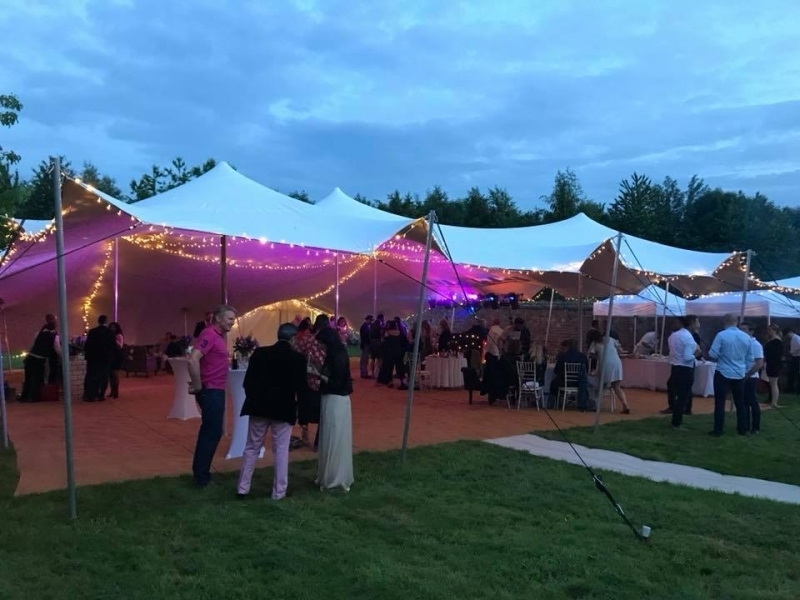 We are a family business specialising in Wedding marquees, Corporate Events, Parties, College Balls, Festivals and Shows in Kidlington and throughout the Oxfordshire & Buckinghamshire area. 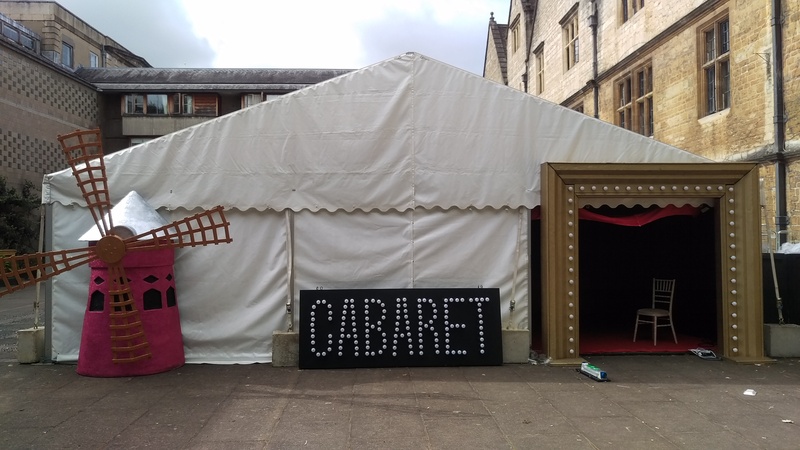 We’re simply not in the business of beautiful marquees and stretch tents in Kidlington. 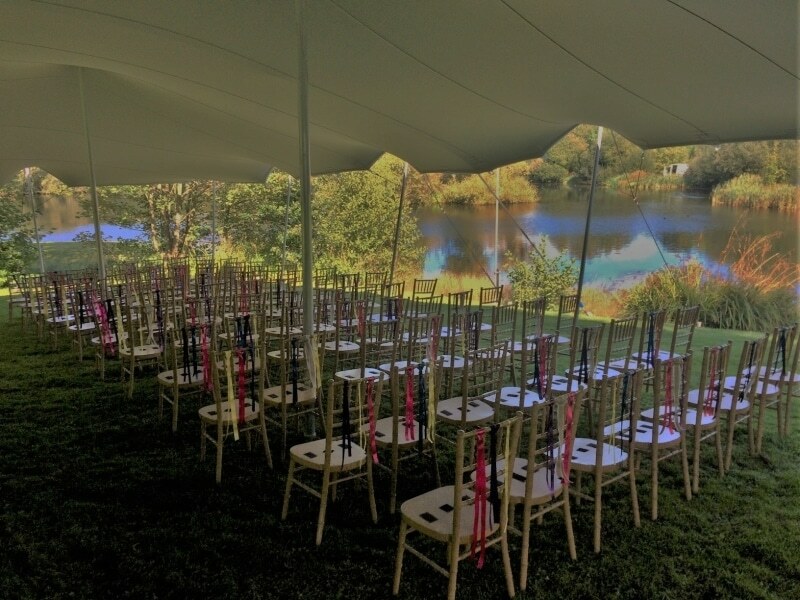 We’re in the business of engaging guests and transforming your event into an unforgettable experience.